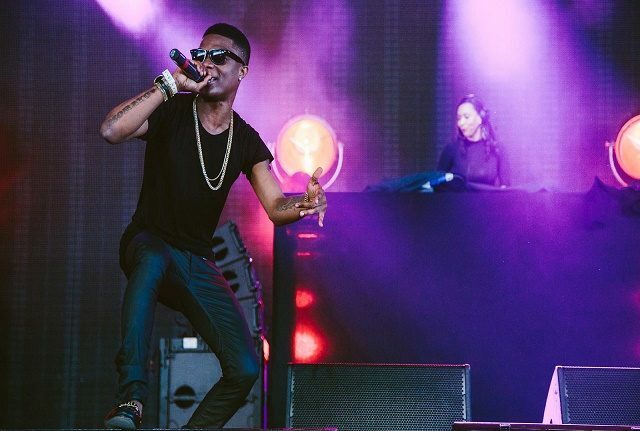 Starboy,, Wizkid made the headlines yet again after he made surprise appearances at Simi and Wande Coal’s respective concerts last night. 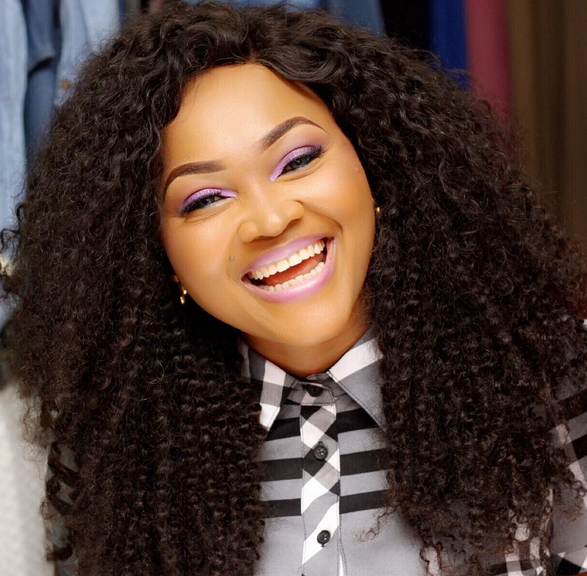 The two singers had earlier announced that they will be treating their respective fans in the UK to an ultimate Nigerian musical experience. While Wande Coal held his concert at the over 2,000 capacity Indigo at the 02 arena odeum, Simi took to the 800 capacity 02 Academy Islington for her first solo London outing. 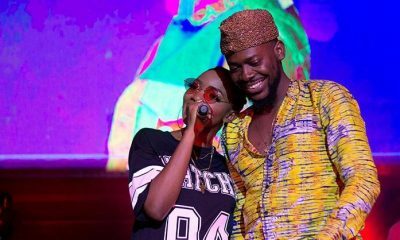 The duo sold-out their respective venues before the event and were honoured by the Nigerian pop star, who showed up at their concerts unannounced but in an attempt to support them on stage. 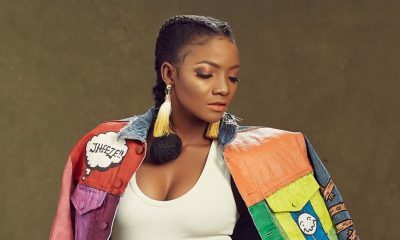 Clearly excited and overwhelmed by his appearance, Simi took to Twitter to show her appreciation. 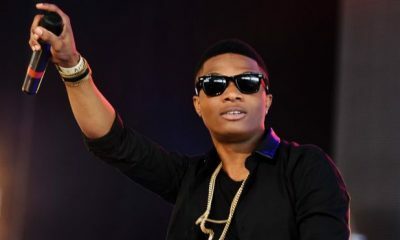 “(Wizkid) Thank you so much for surprising even me. I appreciate you”, she tweeted. 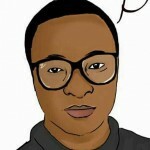 Starboy subsequently joined Burna Boy, Maleek Berry and Naira Marley who were all present to support Wande Coal.